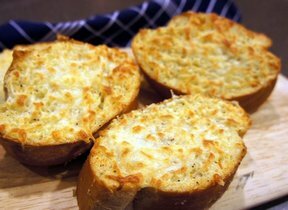 Blend together butter, cream cheese, and grated cheese. Fold together cheese mixture and egg whites. 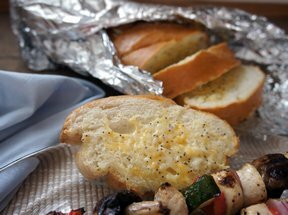 Cut french or Italian bread in 1" squares. 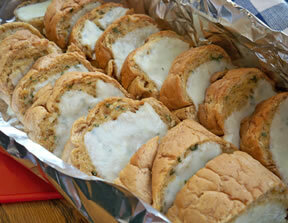 Dip bread into mixture. Put on a cookie sheet and refrigerate or freeze 4 hours. Bake in 400° oven for 10 minutes.